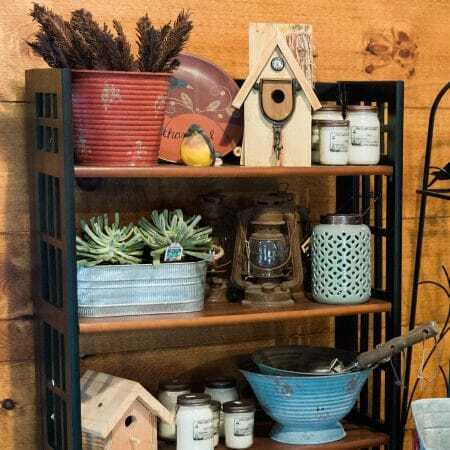 The Garden and Floral Shop - Kalleco Nursery Corp.
For the beginner gardener or the seasoned DIY landscaper, we have what you need! 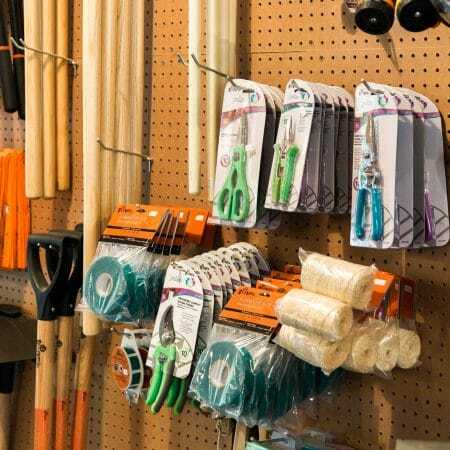 From hand tools to fertilizer, our garden supply selection is carefully curated using our years of professional experience in the landscaping industry, so you can work like a pro. 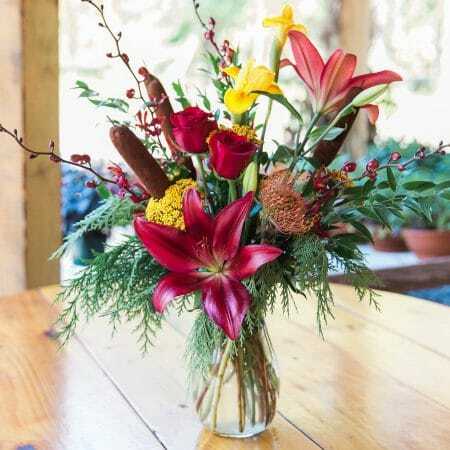 beautiful flowers and natural foraged accents ensure every piece is one-of-a-kind. Indoor plants like succulents and pothos. Locally made candles. Festive ornaments. There’s something in our gift selection for everyone.